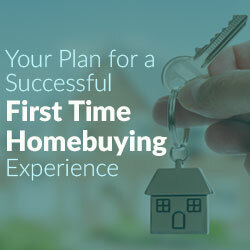 Purchasing your first home can be an exciting and nerve-racking experience. From narrowing down the location you want to live to going through the home loan process, emotions are on a roller coaster. However, following a few simple tips will ease the anxiety and allow for a rewarding experience. The key to a successful homebuying experience begins by selecting a reputable REALTOR®. Ignore the hype released through advertisements and the internet. Instead, choose a REALTOR® recommended through a family member or friend that represents the buyer. Please confirm with the agent this is how they work. 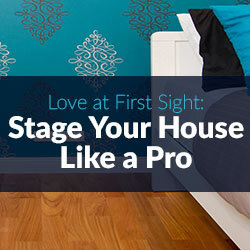 It’s imperative to have an agent working for the buyer when the stakes are so high. Consumer advocates in the early 1990’s pushed for buyer representation. Historically, agents working with buyers were sub agents of the sellers, and they worked in the best interest of the seller instead of the buyer. A buyer agent has a fiduciary obligation to represent the buyer’s best interest. They advise the buyer on how to make a good offer, advocate and negotiate the best terms and price on the buyer’s behalf. It does not cost the buyer any more to work with a buyer agent. Traditionally, in the Washington D.C. area, the seller pays for the buyer agent’s compensation. A great REALTOR® can refer other professionals integral to the homebuying process. Because the REALTOR® (already trusted by a friend or family member) referred these individuals, it’s easier to place confidence in them. 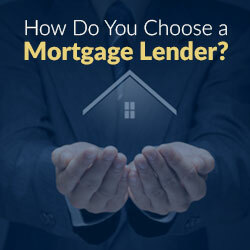 Ask for the names of two or three recommended loan officers. A good agent will know good lenders, the kind that go the extra mile and provide top notch customer service. Feeling comfortable with a lender is essential. 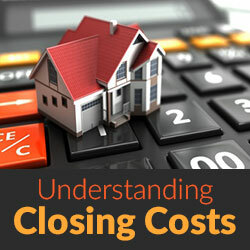 The loan officer reviews income, assets, liabilities and runs credit checks. They match the loan program specific to a buyer’s needs, most likely a loan that is made especially for the first time homebuyer. Starting the loan process early is essential because any errors found on the credit report can take a considerable amount of time to correct. When comparing rates, be sure to ask for a zero point rate quote so that the comparison is truly apples to apples. The market fluctuates daily; when comparing rates, it is important to make comparisons on the same day. Once selected, it is important to obtain a preapproval letter. The seller wants to see a good preapproval letter to assure that the buyer can obtain a loan. Nothing is more frustrating and disappointing than falling in love with a home and not being able to purchase it. Finally, ask for a title or settlement company recommendation. They are the ones who review past property sales, deeds and ensure that the title is clear of any liens. 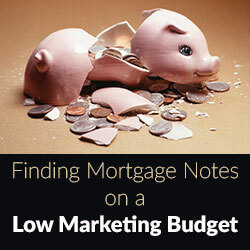 They also issue title insurance to protect the buyer’s interest down the road. We all dream of place to call our own, and it’s exciting to find the right one. A home is where memories are made and love is shared so it’s important to assemble the right team to turn that dream into reality. Bringing together a team of successful professionals, including the real estate agent, loan officer and title company are the keys to successfully purchasing your first home. This is an exciting adventure with a huge payoff for years to come.